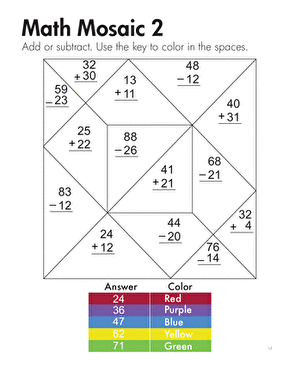 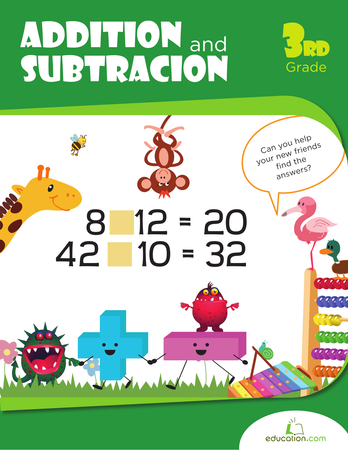 Subtraction with two-digit numbers may seem complicated, but a little practise on this winter-themed worksheet will have your kids mastering the skill in no time! 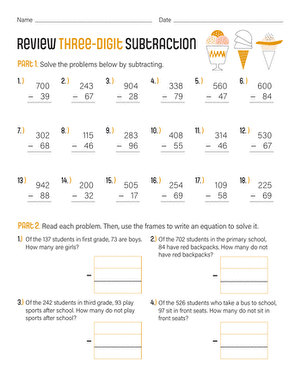 After completing the 12 numerical problems, students will flex their new subtraction skills by solving a winter word problem. 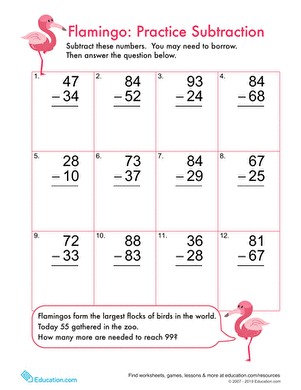 Subtraction by borrowing can seem complicated, but with a help from this cheerful flamingo-filled worksheet, your child will be a borrowing pro in no time! 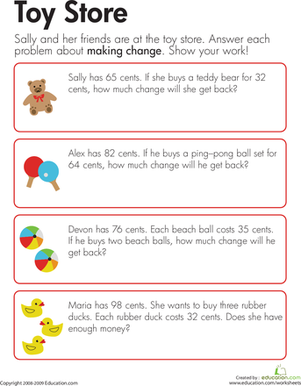 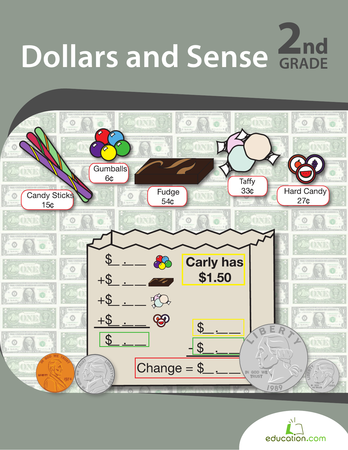 On this year three maths worksheet, kids solve money word problems about making change on a fun trip to the toy store. 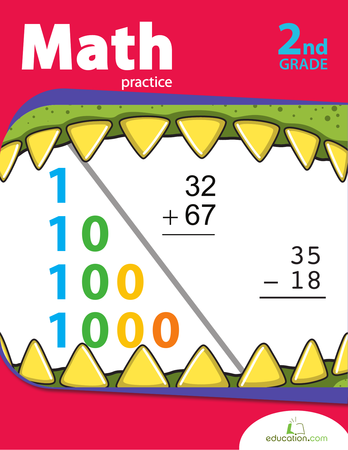 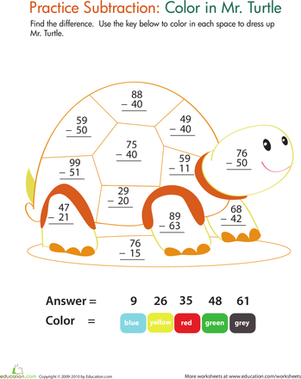 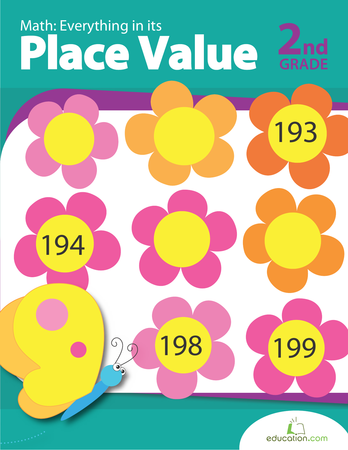 Kids practise two-digit addition and subtraction as they work, and are sure to work up an appetite in the process.